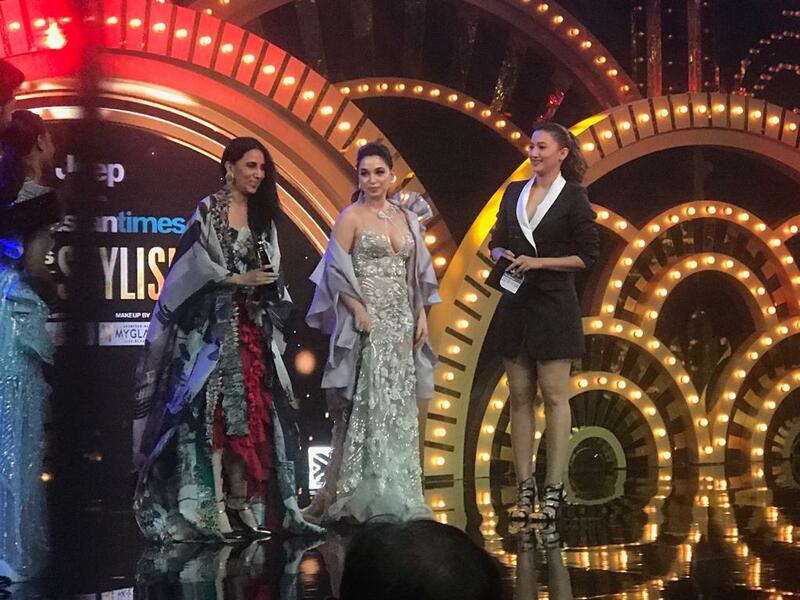 HT India’s Most Stylish 2019 Live Updates: Bollywood stars such as Shah Rukh Khan, Ayushmann Khurrana, Kareena Kapoor Khan, Katrina Kaif, Anushka Sharma, Akshay Kumar and Ranveer Singh won big. King Khan is in the house! Kapil Sharma is in the house! Ayushmann Khurrana arrives at the Black Carpet. The Hindustan Times India’s Most Stylish Awards 2019 are being held at the St Regis in Mumbai on Friday. 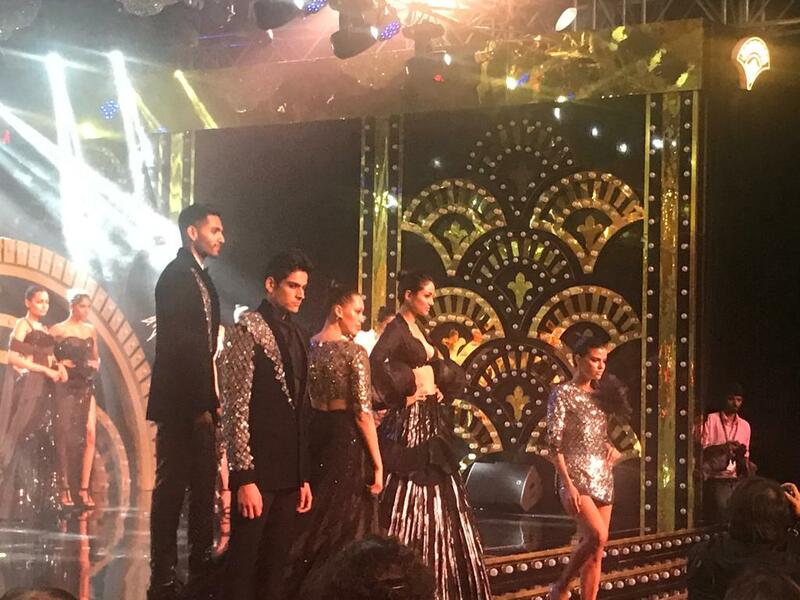 Bollywood stars such as Shah Rukh Khan, Anil Kapoor, Akshay Kumar, Ranveer Singh, Shahid Kapoor, Kareena Kapoor, Anushka Sharma, Katrina Kaif, Ayushmann Khurrana, Diljit Dosanjh, Sonakshi Sinha, Vicky Kaushal and Kartik Aaryan are in attendance. 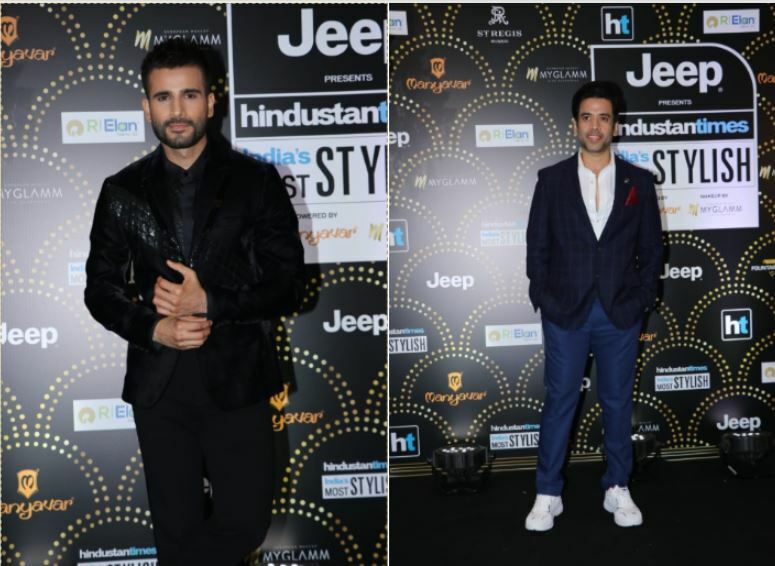 This is the second edition of the India’s Most Stylish awards, which saw Shah Rukh Khan, Kartik Aaryan and Vicky Kaushal pick up major wins. Vicky and Radhika Apte, who were a part of the ensemble cast of the anthology film Lust Stories - although in different segments - were among the first to arrive on the ‘black carpet’. They hosted the event. 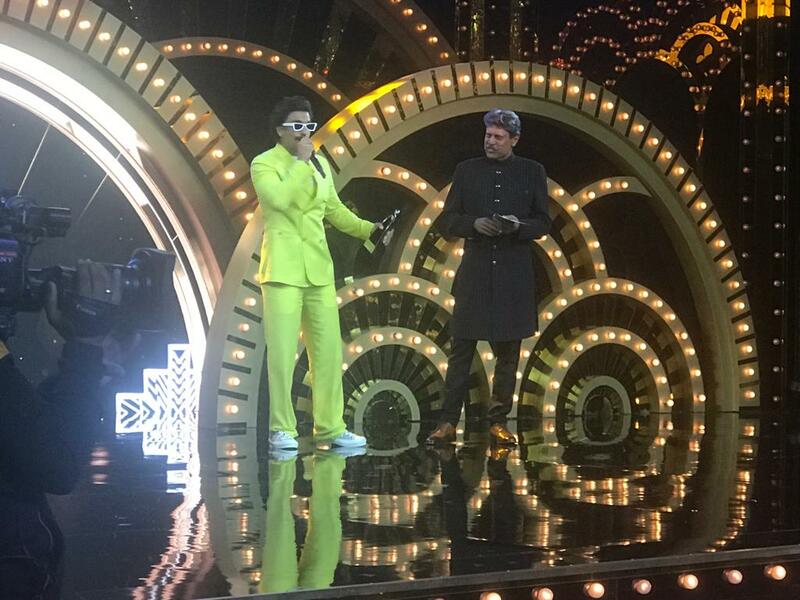 India’s most stylish (male) reader’s choice award goes to Ranveer Singh, who mimes Kapil Dev’s bowling action on stage. Ranveer will play the former India cricket captain in an upcoming film. “Abhi to party shuru hui hai, Mic mere haath mei aaya hai. I feel amazing accepting award from the legend, Kapil Dev. How am I going to look this handsome, he is the next character I am playing. I am hoping to make him proud,” Ranveer said. “I am sharing a stage with Akshay after a long time and that really means something to me,” Katrina said in her speech. 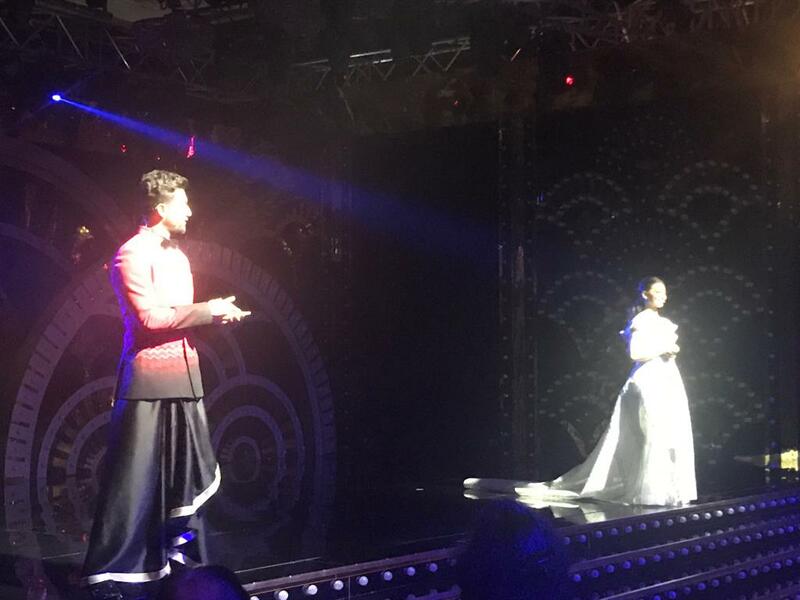 Designer Manish Malhotra showcased his work in a stunning fashion show. Kartik Aaryan wins the HT Most Stylish Youth Icon, his parents accepted the award on his behalf. 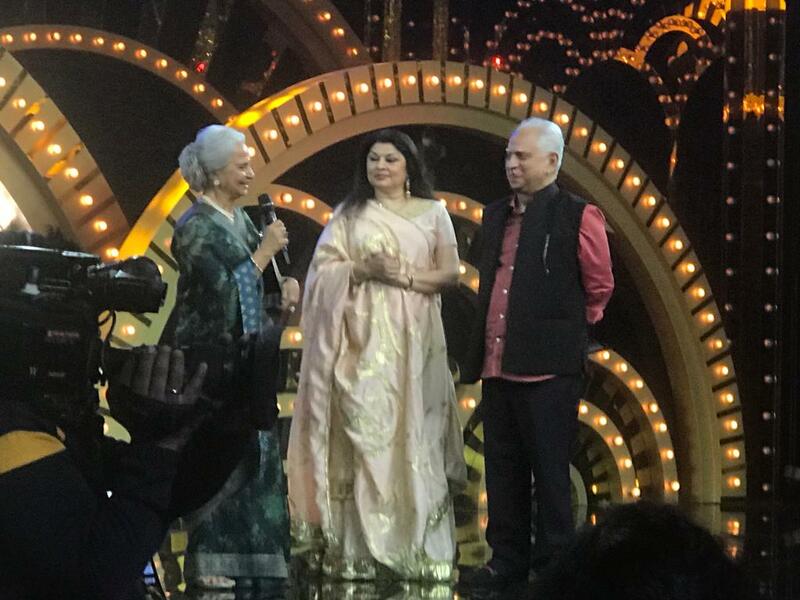 Waheeda Rahman wins the HT Style Hall of Fame award, gets a standing ovation. “I knew the parents of a jury member before he was born, Karan Johar. Thank you Karan, thank you jury,” she said. 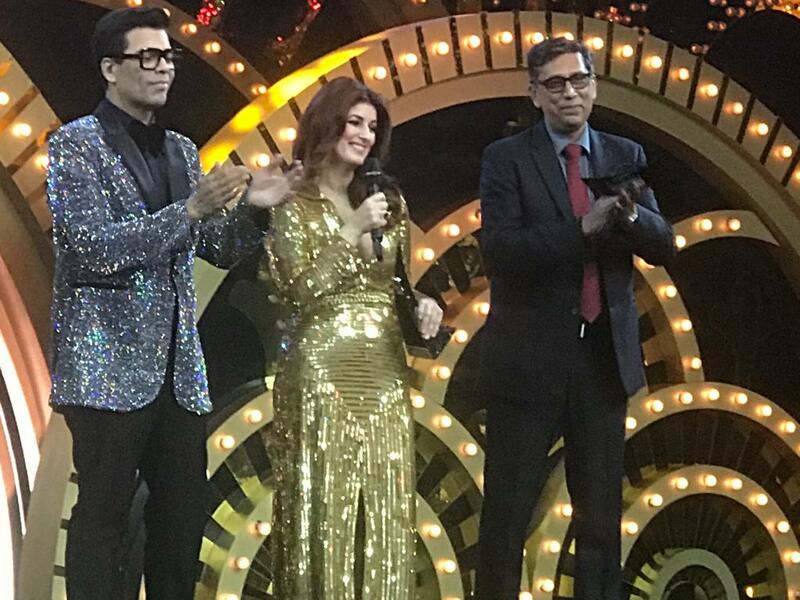 Twinkle Khanna won the HT Most Stylish author award. She said, “Steve jobs wore black turtleneck everyday of his life and he was a genius, Karan has never repeated the same dress so I don’t know what it says about him.” Twinkle dubbed Karan and herself Tweedledum and Tweedledee. Akshay Kumar and Anushka Sharma are here. Check out pictures. Ekta Kapoor wins the HT Most Stylish Filmmaker award, while the HT Most Stylish Music Star award goes to Tanishk Bagchi. “I don’t think I have ever got a style award, I have featured so many times on worst dressed lists due to bloopers,” said Ekta. Actor Ranveer Singh made a splashy entrance at the HT India’s Most Stylish awards. 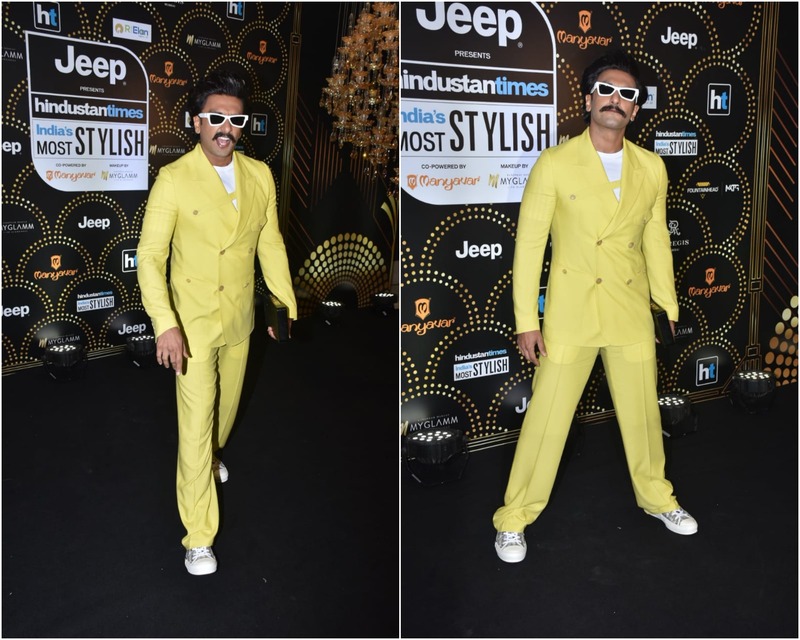 Wearing a neon suit and a new moustache, the Gully Boy actor was in his element. Shah Rukh Khan arrived at the event with wife Gauri Khan. He also danced with host Radhika Apte on stage. HT Most Stylish Sports Personality award goes to Heena Sidhu. 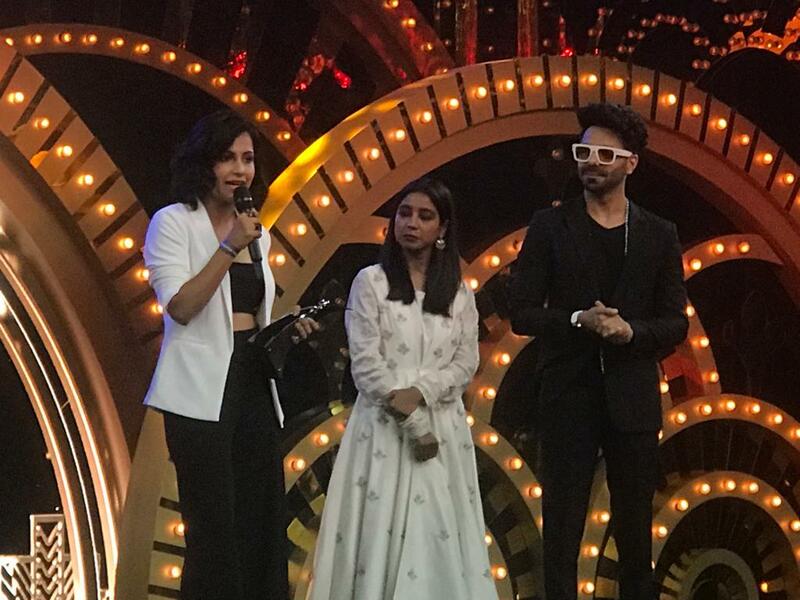 The award was presented by Aparshakti Khurana. Meanwhile, Taapsee Pannu was presented with the HT Style Trailblazer award by Chunky Pandey and Renu Tandon. “At least some award show has considered me worthy,” said Taapsee in her acceptance speech. Journalist Shireen Bhan wins the second award of the evening. She said in her acceptance speech that style for her is having a point of view and having courage to express that point of view. The HT Most Stylish Artist award goes to Mithu Sen. The award was presented by Amyra Dastur. The HT Most Stylish Business Personality goes to Natasha Poonawala. The first award of the evening goes to Anamika Khanna. She said the award “empowers me to take more steps that are just mine.” The award was presented by Sheetal Mafatlal and Gauahar Khan. “This is our first time as hosts, and we’re really looking forward to it, so, yeah, fingers crossed,” Vicky said at the event. 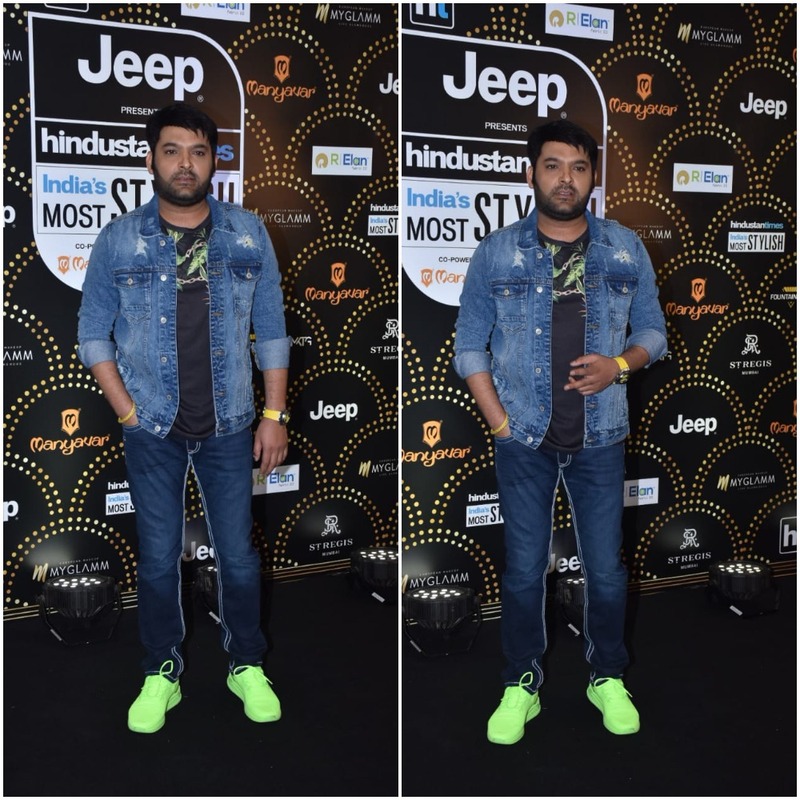 TV host and comedian Kapil Sharma has arrived at the Black Carpet for the HT India’s Most Stylish 2019 - wearing denims and neon sneakers! 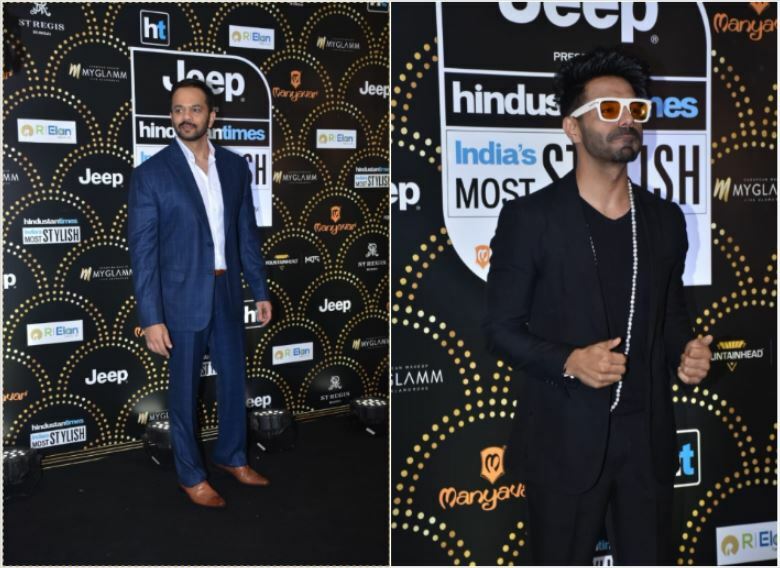 Manmarziyaan actor Taapsee Pannu, television star Karan Tacker, Tusshar Kapoor and Chunky Pandey were the next to arrive at the Black Carpet for the HT India’s Most Stylish awards. Actors Diana Penty, Angad Bedi and Kunal Kemmu have arrived at the HT India’s Most Stylish Awards 2019. Angad said he’s wearing Raghavendra Rathore, while Kunal said he didn’t know who designed his outfit. “I feel confident and ready to take over the world,” Diana said. Director Rohit Shetty said his brother Naveen Shetty designed his outfit for the evening. Also spotted was Ayushmann Khurrana’s brother, Aparshakti Khurana. 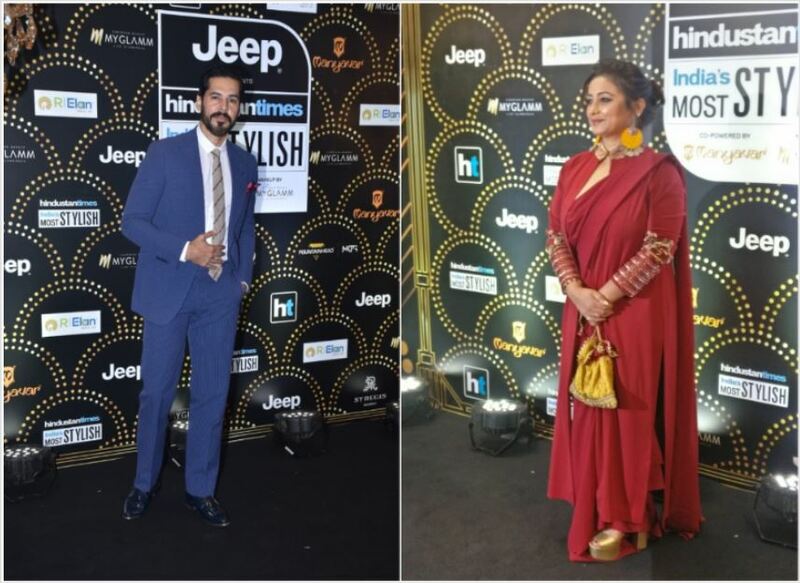 Actors Divya Dutta, Dino Morea, Amyra Dastur and Gauahar Khan have arrived at the HT India’s Most Stylish 2019 awards. Actor Ayushmann Khurrana has arrived at the Black Carpet, looking dapper with a moustache. 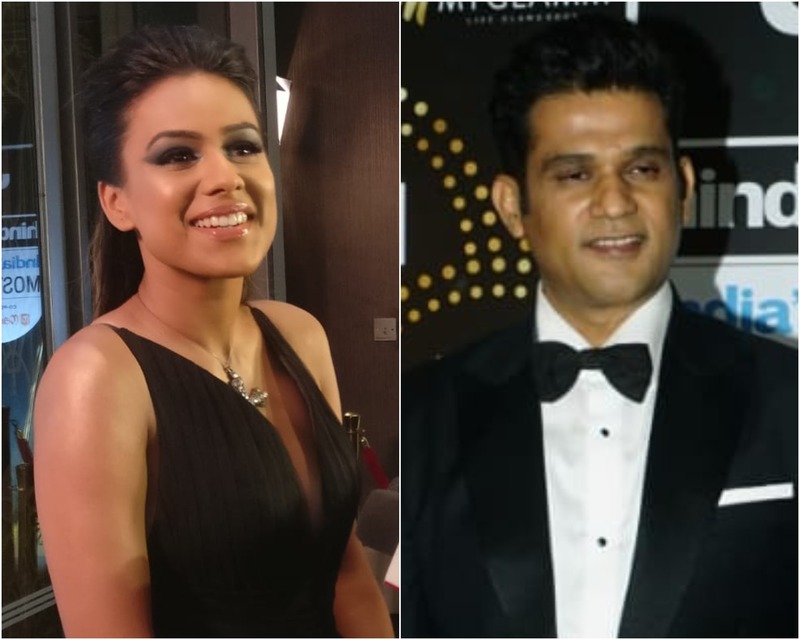 TV actor Nia Sharma, known for Jamai Raja and Ek Hazaaron Mein Meri Behna Hai, and actor Sohum Shah, known for Tumbbad, arrive on the ‘black carpet’, in black. Vicky Kaushal and Radhika Apte, who were a part of the anthology film Lust Stories, were among the firs to arrive on the ‘black carpet’. Check out their pictures. “This is our first time as hosts, and we’re really looking forward to it, so, yeah, fingers crossed,” Vicky said from the event. 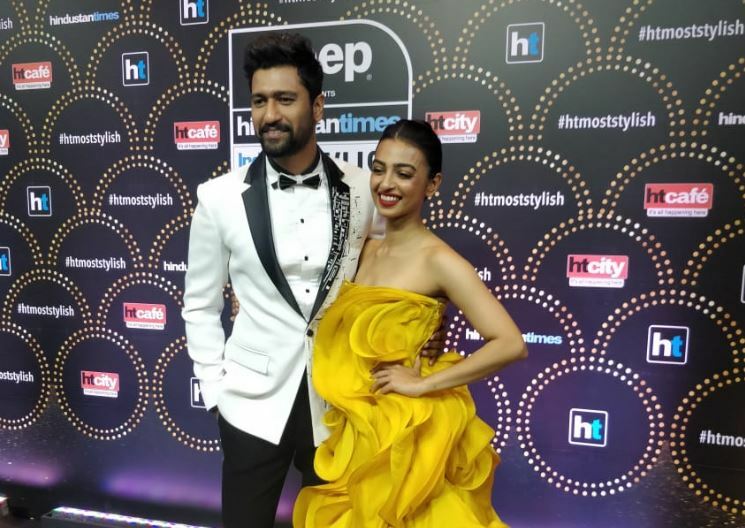 Actors Vicky Kaushal and Radhika Apte were the first to arrive for the HT India’s Most Stylish 2019 awards. Vicky recently starred in the recent blockbuster Uri: The Surgical Strike. Radhika appeared in two successful Netflix series, Sacred Games and Ghoul. 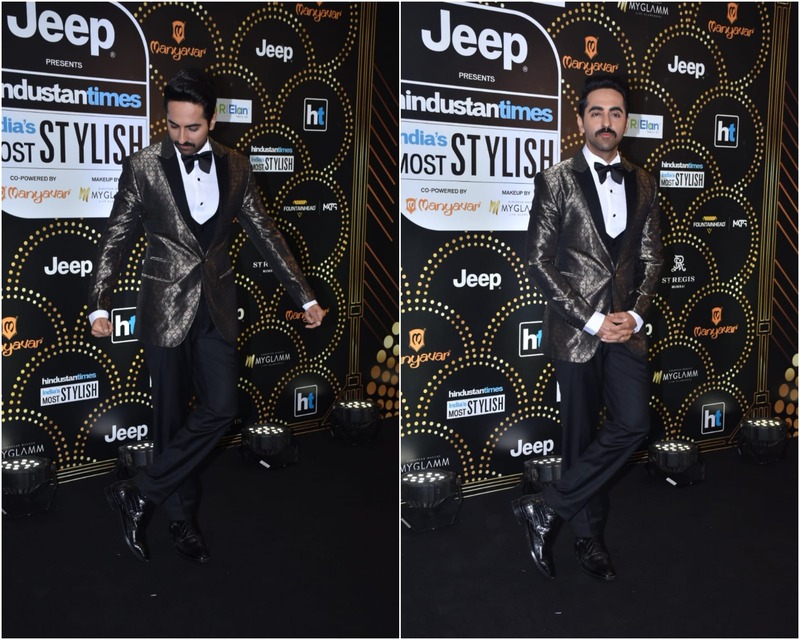 Actor Ayushmann Khurrana will perform at the HT India’s Most Stylish 2019. Video and pictures of his rehearsal are right here! 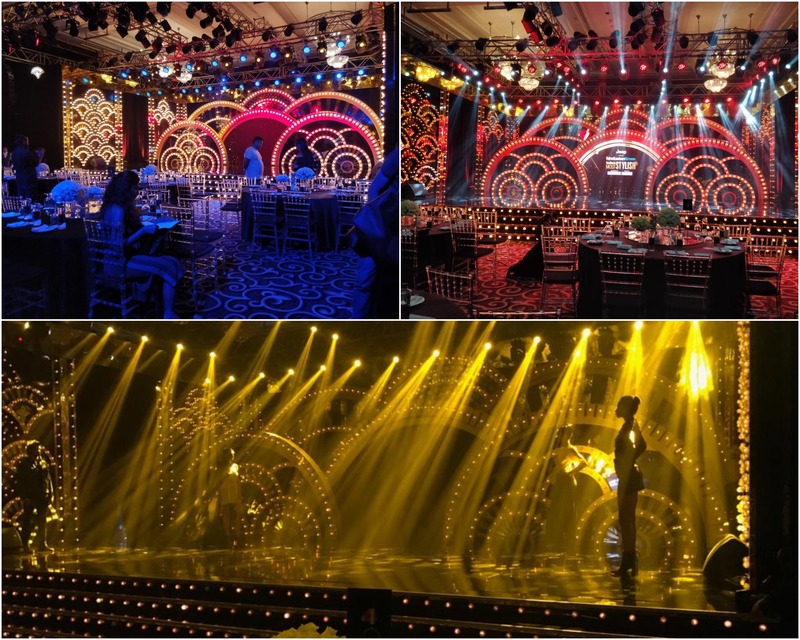 Final checks are being conducted at the St Regis in Mumbai. Check out some pictures from just minutes before the show begins. While Deepika Padukone won the India’s Most Stylish (female) award at the 2018 ceremony, Sonam took home the Global Style Icon Award. 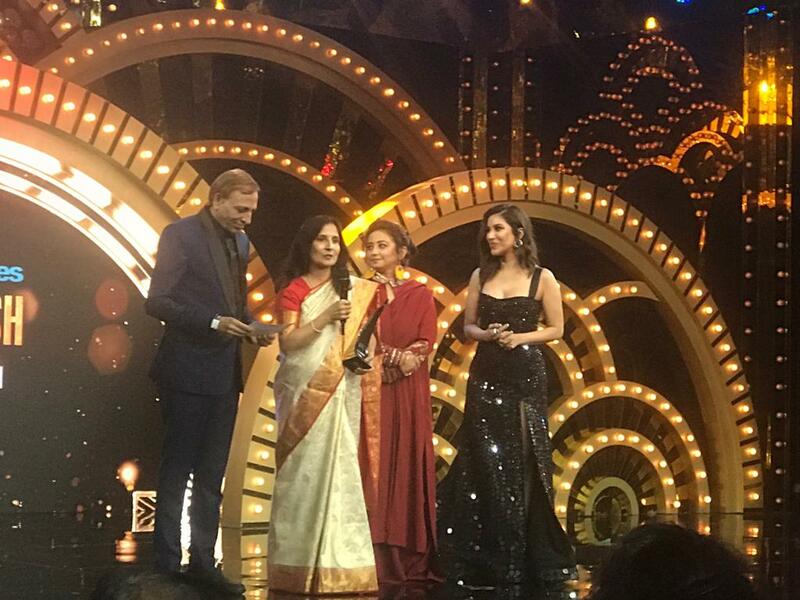 Kamal Haasan accepted the Hall of Fame award from his Sadma co-star, the late Sridevi and Rekha gave the sweetest speech about her mother and why sarees were so close to her heart. Read more about the 2018 show here. 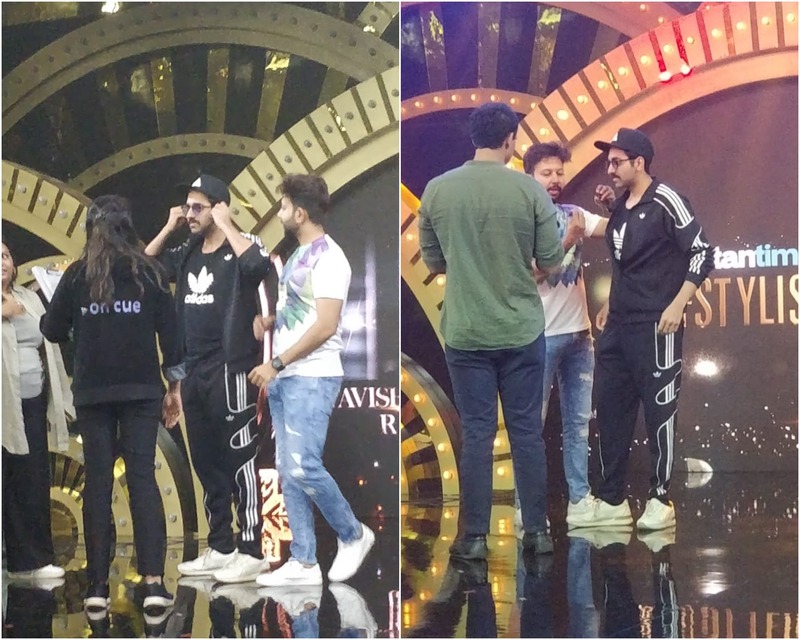 Actor Ayushmann Khurrana, who delivered back-to-back hits with AndhaDhun and Badhaai Ho in 2018, was spotted rehearsing on stage at the Hindustan Times India’s Most Stylish Awards 2019.